Making the cadets obey your orders is pretty simple. 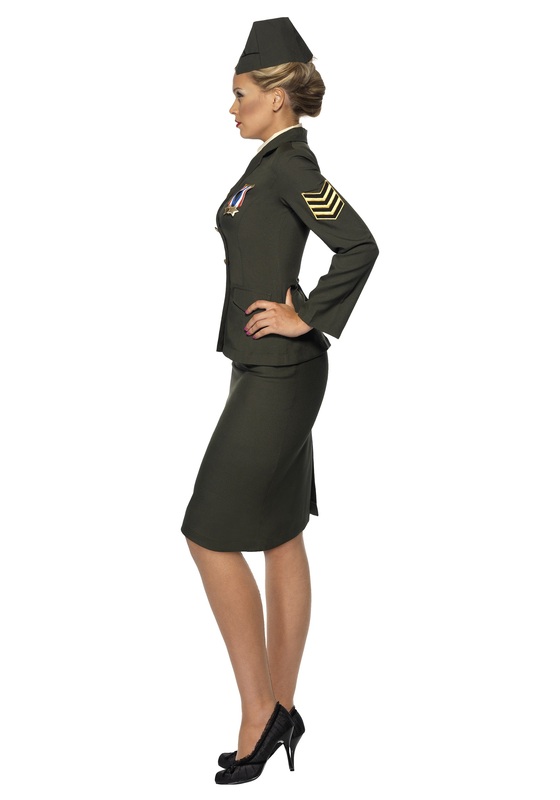 The first step is to put on a high ranking officer uniform, like this one. After that, all you have to do is yell a lot and they pretty much have to obey. 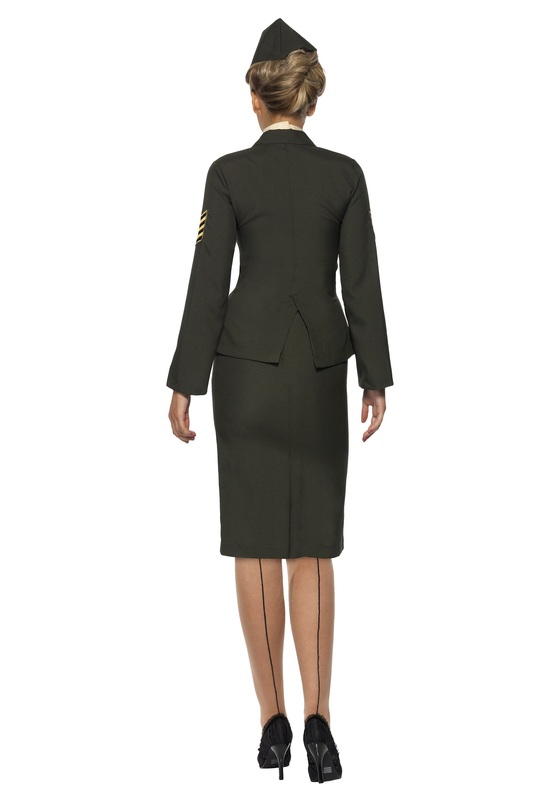 If they don't, we're pretty sure this outfit gives you the full authority to punish them for insubordination.